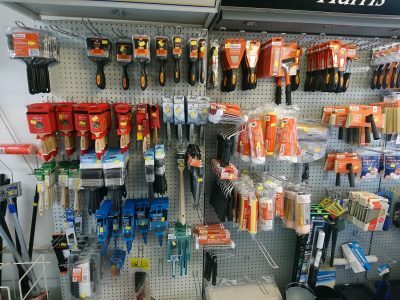 Tools for all the trades! 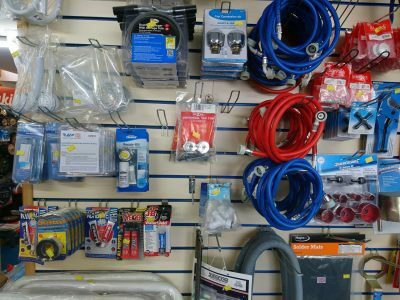 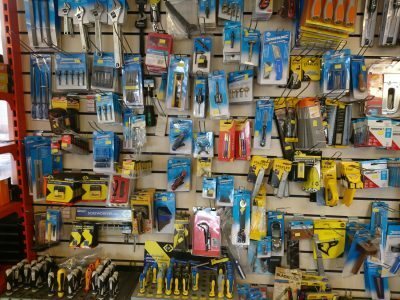 Here at TAS we carry a huge range of hand and power tools for electricians, plumbers, joiners, builders, fencers, decorators and DIY. 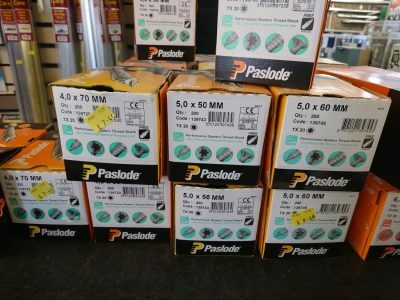 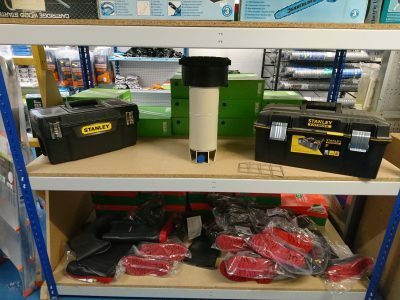 Makita, JMC and Triton power tools in stock and we can order in anything you may require including Paslode. 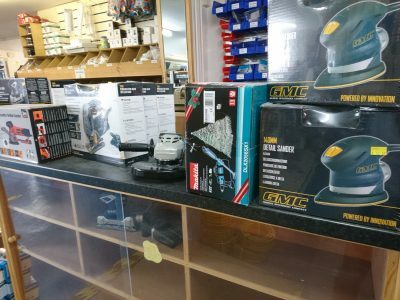 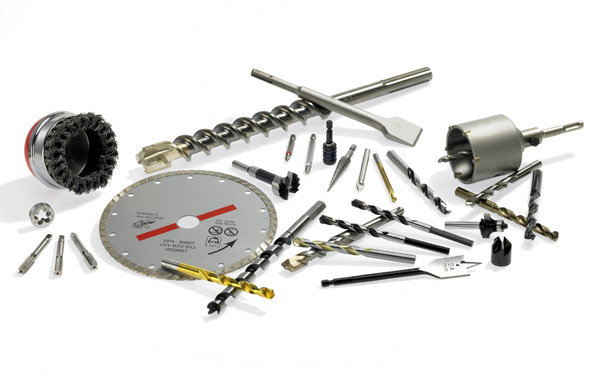 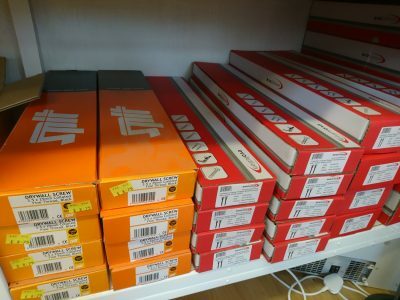 We also have a great range of accessories, cutting and grinding discs, jigsaw and multi-tool blades, saw blades and driver and drill bits to name a few. 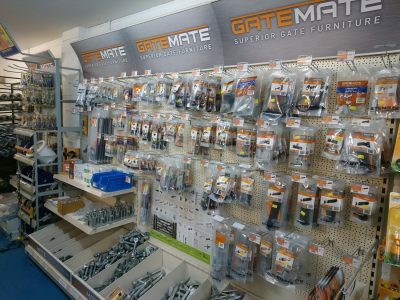 Please visit our purpose built shop and showroom to see the full range. 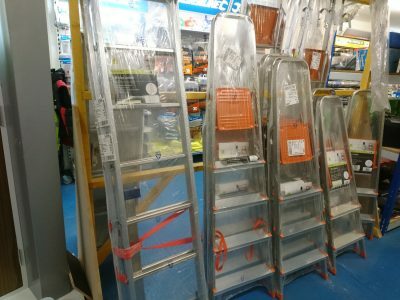 Single, double and triple ladders to suit your needs as well as traditional step ladders and platforms all in stock. 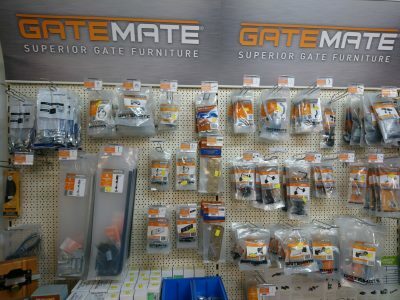 Please call with your enquiry for a fantastic price. 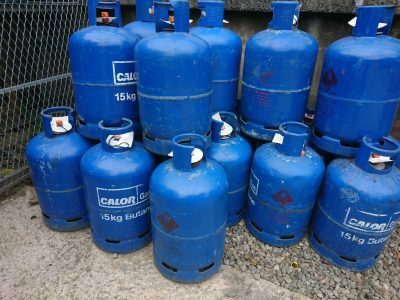 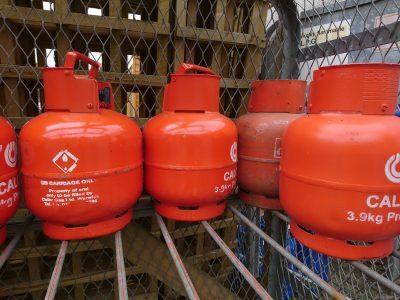 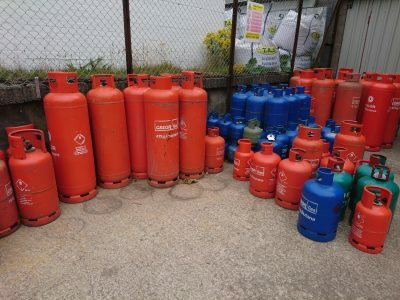 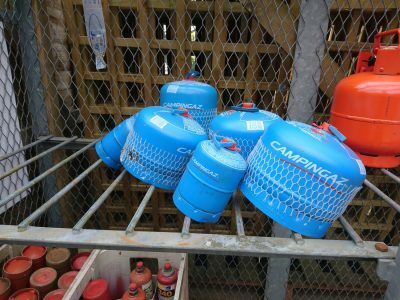 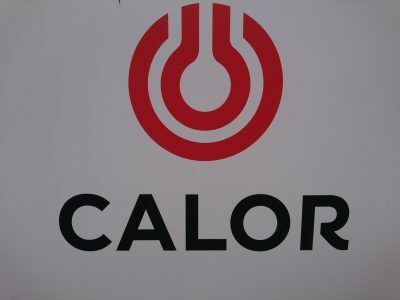 As main stockists for Calor we can offer both butane and propane gas in all bottle sizes, screw in or push fit. 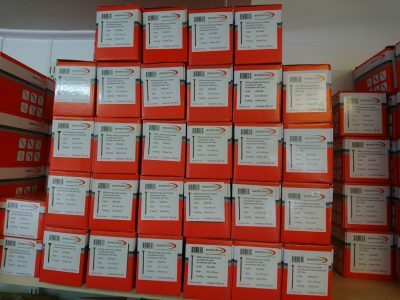 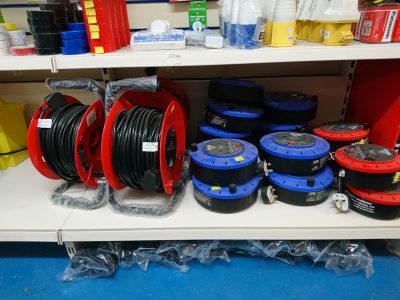 We also have a large selection of hose and adapters to suit all bottle types. 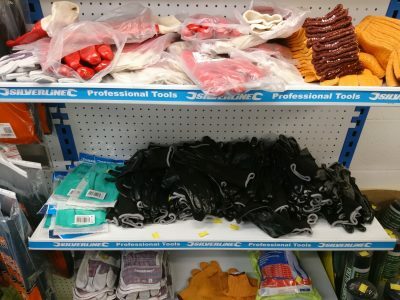 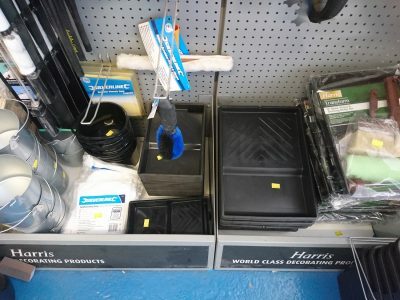 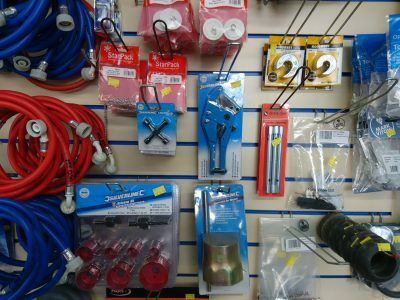 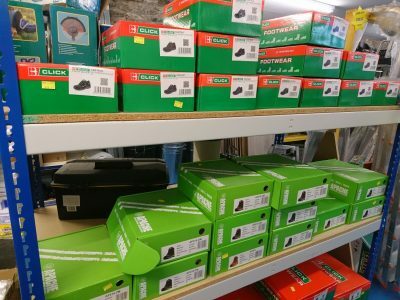 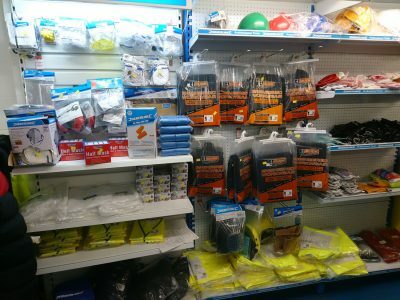 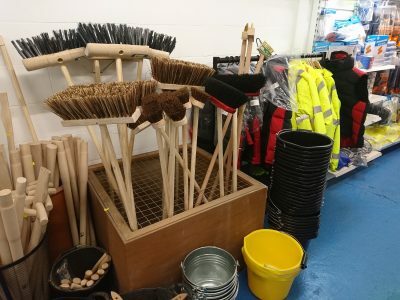 This is your ‘one stop shop’ for all your decorating equipment including a wide selection of brushes, rollers and trays, sandpaper, scrapers, blow-torches, dust sheets and pasting tables, lots more available so please get in touch! 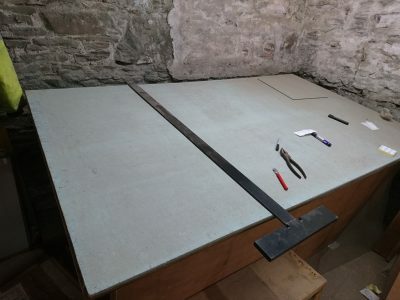 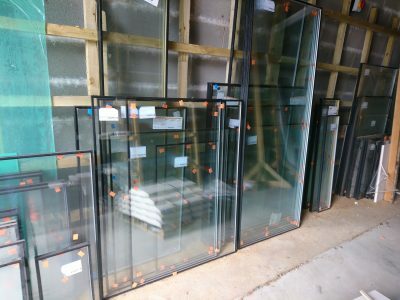 TAS offer a ‘while you wait’ glass and mirror cutting service as well as ordering in specific requirements including toughened glass, frosted glass and double glazed units. 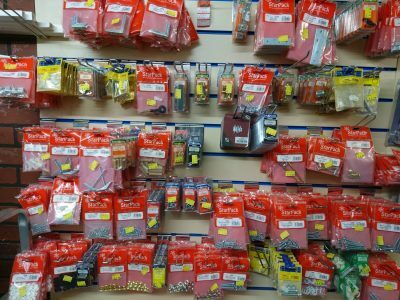 We also hold a selection of ‘crysta-glass’ in various sheet sizes and thicknesses. 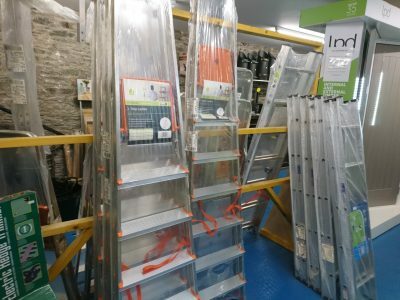 Crysta-glass is a clear polystyrene sheet ideal for greenhouses, picture frames and cabinet fronts, is easily drilled and cut. 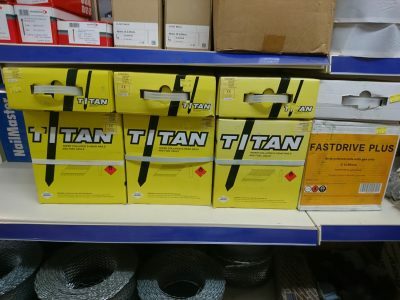 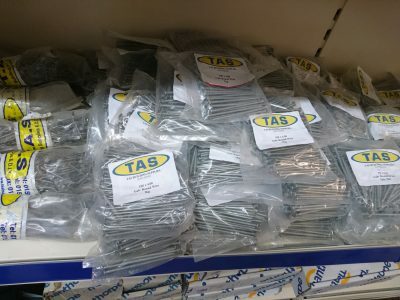 With the widest selection around its all here at TAS building supplies! 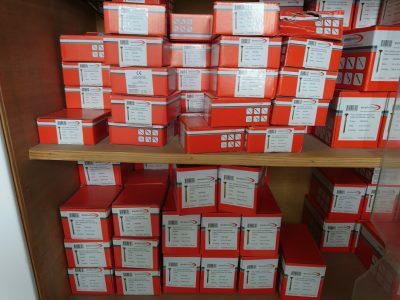 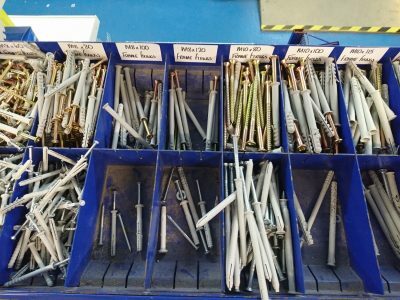 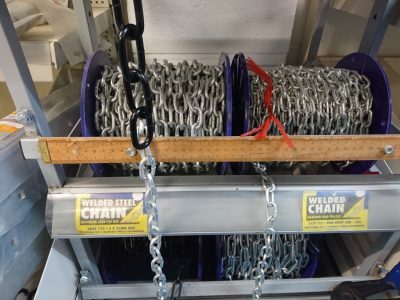 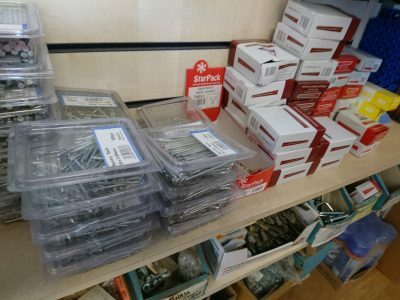 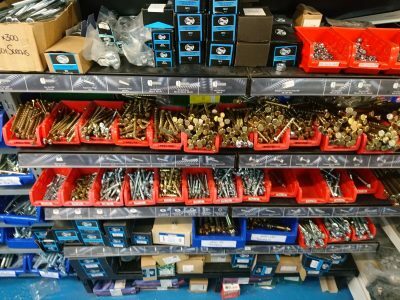 Screws, nails, thunderbolts, rawl-plugs, coach-screws, set bolts, concrete screws, thru-bolts….there is simply far, far too much to list but the chances are we have it! 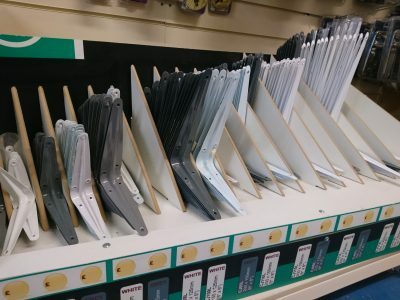 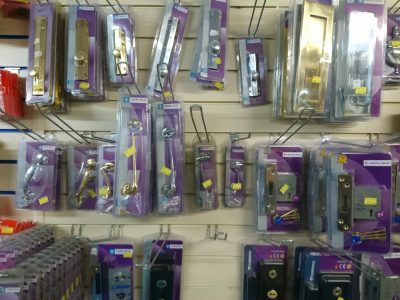 We also keep an extensive range of ironmongery from the smallest of picture hanging hooks to quality door handles and hinges, interior and exterior ironmongery. 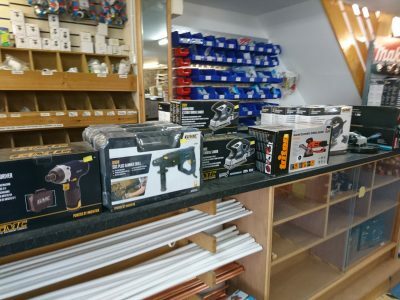 Give us a call or come along and see our great selection for yourself. 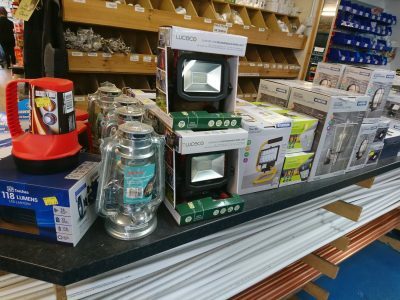 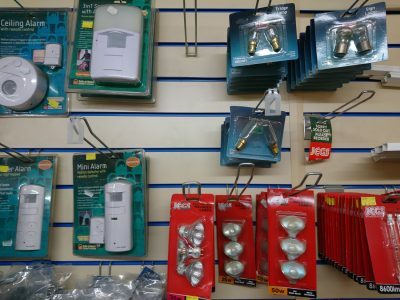 For your home we have all the everyday essentials including batteries, bulbs, electric goods, tile and flooring accessories are just a few of the many products on offer. 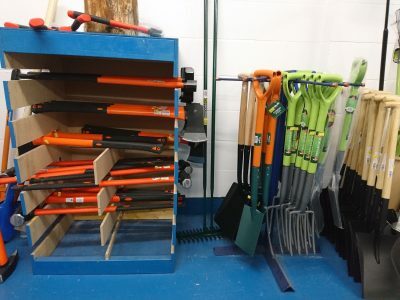 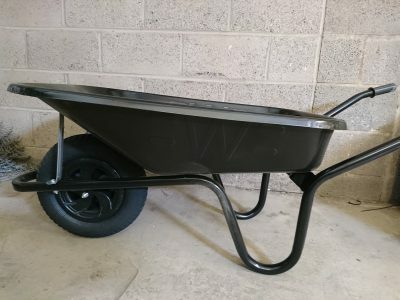 Wheelbarrows, clothing, hosepipe and fittings are some of the products available for your garden and outside projects.